AirPower won’t be cheap when it finally launches. The long-awaited launch of Apple’s AirPower wireless charging pad may coincide with the launch of the 2018 iPhone lineup. Based on a new report out of Asia, Apple engineers are in the debugging phase of the AirPower rollout. The product may not launch on the exact same day as the 2018 iPhones, but a Chinese site claims to know the planned price. And it’s not going to be cheap. Apple will reportedly charge $149 for the AirPower charging mat, according to Chongdiantou. AirPower was revealed alongside the iPhone X last year. A price tag for the charger wasn’t announced during its unveiling. A previous rumor claimed the price could hit $200. Overheating issues have allegedly caused delays with the Apple charging pad, even as competitors like Samsung have tried to create their own knockoffs. Chongdiantou reports that all three new iPhones this year will utilize wireless charging. 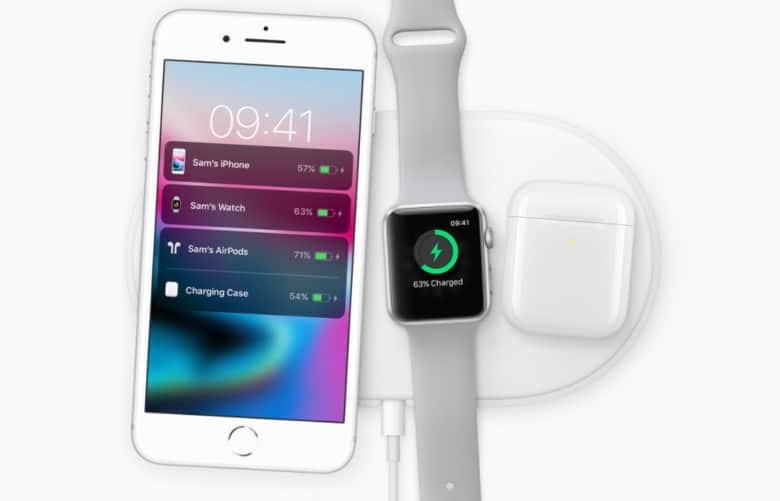 The AirPower pad will be able to deliver 7.5 watts of power to an iPhone and Apple Watch at the same time. One of the problems Apple supposedly faced with AirPower was with the coils. The pad will pack 22 charging coils. All of them are isolated and tiled so they don’t overlap. One coil can be used to charge Apple Watch alone, making Apple’s tech far more advanced than its competitors. Apple is expected to unveil the new iPhones at an event in September. Two of the models reportedly will boast OLED displays. A cheaper third option supposedly will come with a traditional LED screen. All will undoubtedly pack new processors, improved cameras and other advanced features.